Anglican Bishop Robert Hardwick, from Saskatchewan, stops on Hwy. 11-17 between Thunder Bay and Nipigon during his 62-day 7,877-kilometre journey across Canada to foster unity, healing and reconciliation. Photo by Rick Garrick. 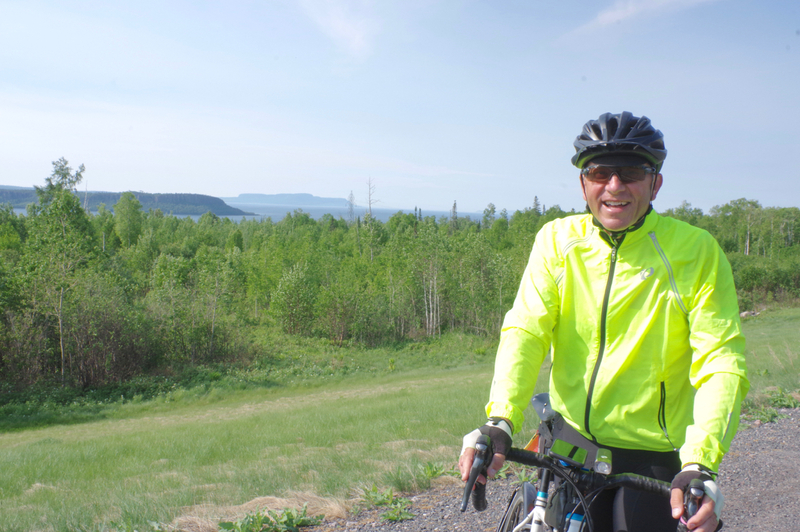 Anglican Bishop Robert Hardwick recently stopped in Thunder Bay to speak about his cross-country cycling pilgrimage to foster unity, healing and reconciliation. Hardwick began his 62-day, 7,877-kilometre journey on May 19 in Victoria with the goal of raising $800,000 to support Indigenous ministries within the Anglican Church of Canada and $1.2 million for building a medical centre in Muyinga, Burundi, constructing a Habitat for Humanity home in Regina and conducting evangelism and mission work in the Diocese of Qu’Appelle. He plans to complete the pilgrimage on Aug. 1 in St. John’s, N.L. Information about the Bishop’s Ride is available at: https://quappelle.anglican.ca/ministry/p/bishops-ride. Hardwick says he had a “very good gathering” in Winnipeg on the 10th anniversary of the federal government’s residential school apology. Hardwick visited the Gathering Table Anglican church in Thunder Bay on the evening of June 17 after pedalling about 108 kilometres that day. 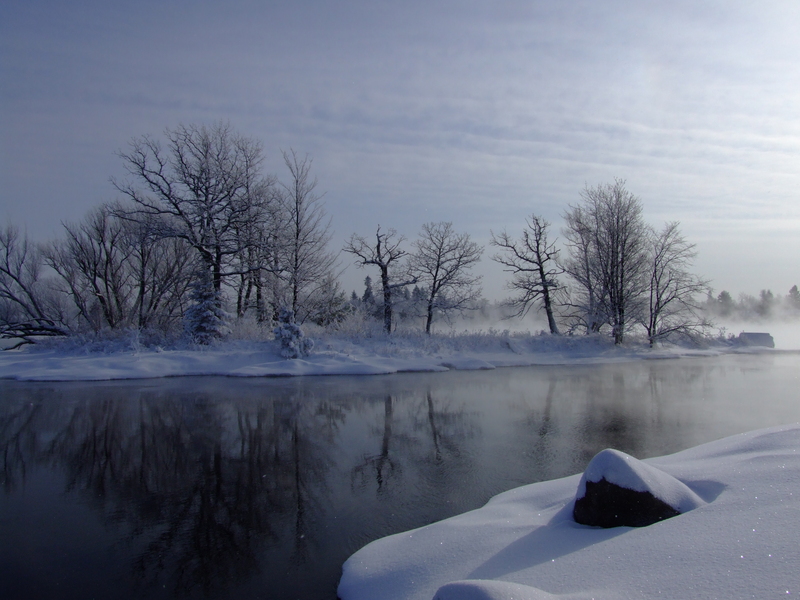 Doug Semple, one of the people who attended Hardwick’s talk and a regular at the Gathering Table church services, says Hardwick is creating a greater sense of awareness and influence on Indigenous issues through his pilgrimage. Hardwick later shared a story about a boy’s efforts to save as many starfish as possible from thousands that had been washed ashore during a storm by throwing them back into the sea one at a time. Hardwick says most of the townspeople eventually joined the boy and man and returned the starfish to the sea.